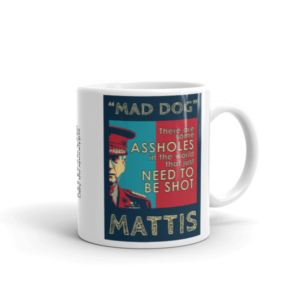 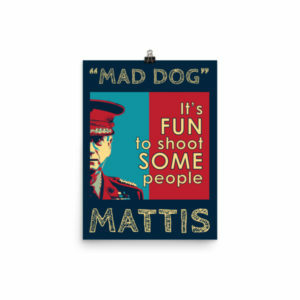 Mad Dog Mattis Quote Mug – FAILURE. I cannot even spell the word. Mad Dog Mattis Quote Poster – FAILURE. I cannot even spell the word. 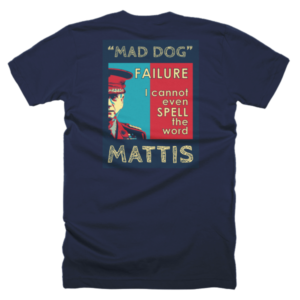 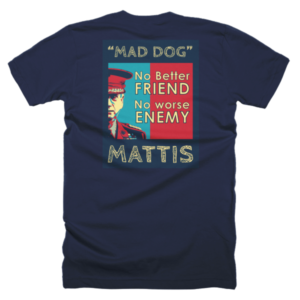 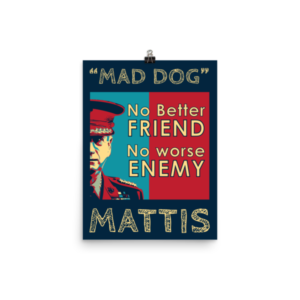 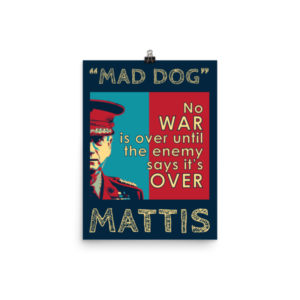 Mad Dog Mattis Quote T-Shirt – FAILURE. I cannot even spell the word.